Win Fabulous Prizes for Your Wedding! Be our lucky winner and win fabulous prizes from local wedding businesses for your upcoming wedding! Enter now for your chance to be our next I Do Giveaway Crew Winner. 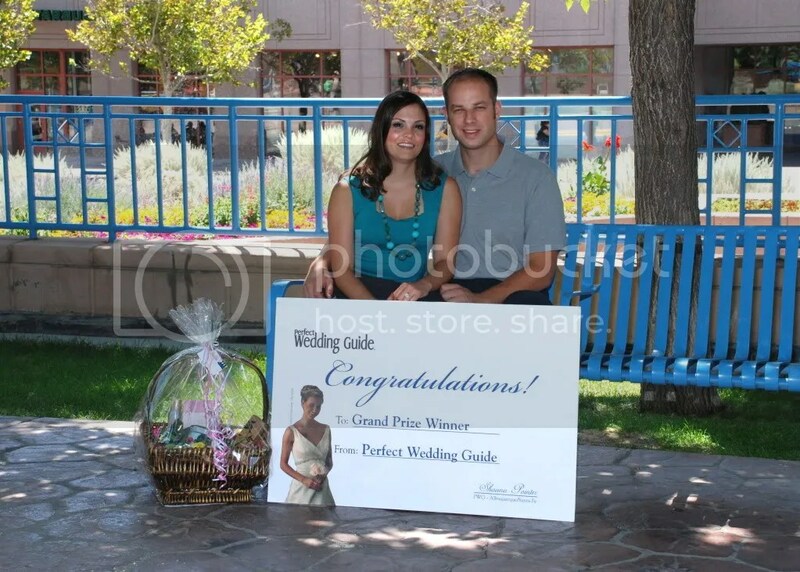 Winners will receive prizes similar to the items listed below, and in addition, the winning couple will be featured in our Spring/Summer 2010 Issue of Perfect Wedding Guide! Checkout the winners of the last I Do Giveaway Crew, Congrats Chris & Michelle! All Photos taken by Sonya Cogan Photography. Chris & Michelle were I Do Giveaway Crew’s Fall 2009 winners. 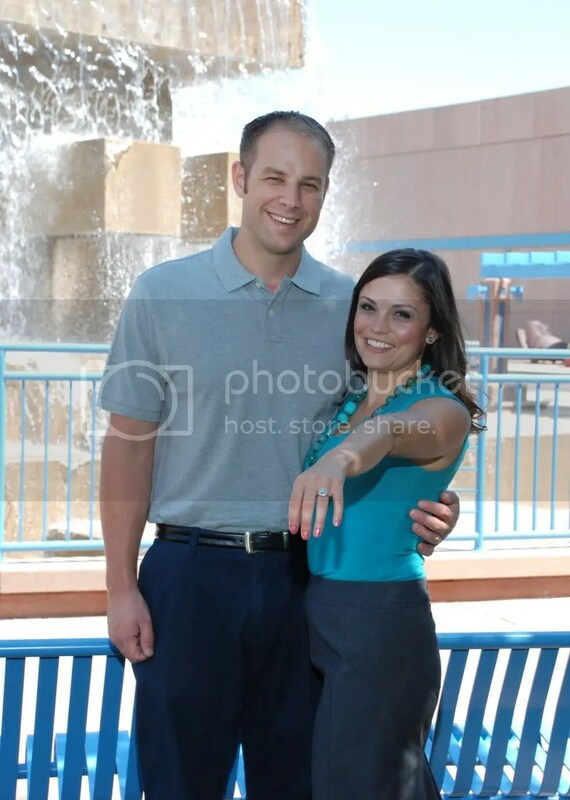 They plan to be married on June 2010 in Santa Fe, New Mexico. To view pictures of the previous winners, visit our Facebook Page at http://www.facebook.com/pwgnm. ( Photos were taken by Sonya Cogan Photography). FREE live harp music for your wedding ($300.00 Value) Sandi J. Ludescher, Ya Gotta Have Harp! Enter now for your chance to be our next I Do Giveaway Crew Winner!